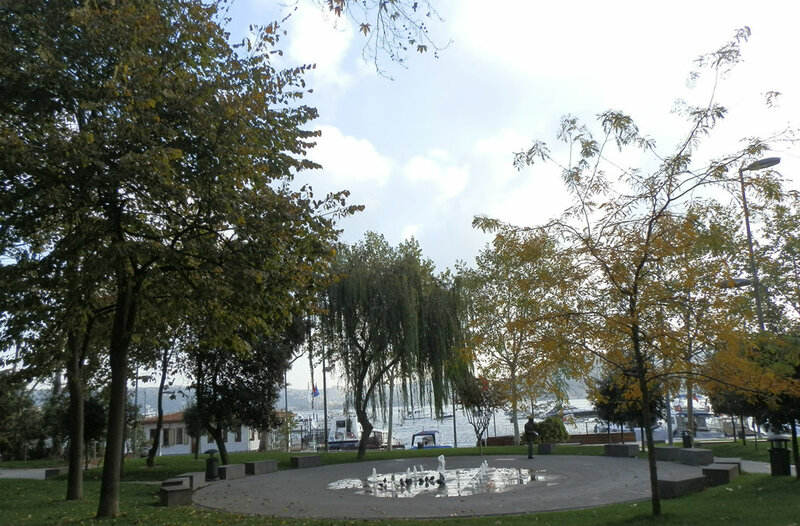 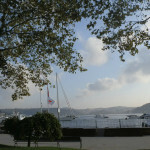 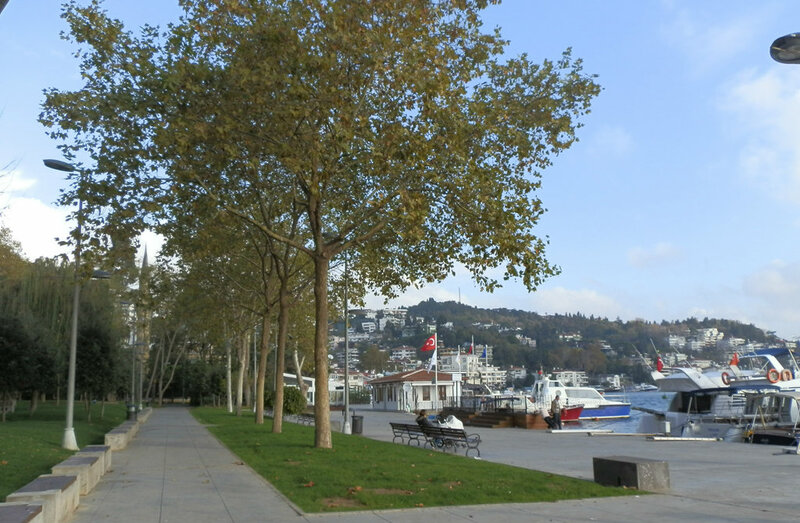 Having taken its name from the district in which it is located, Bebek Park was opened to the people in 1908 after the Proclamation of the Second Constitutional Era. 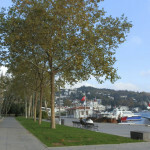 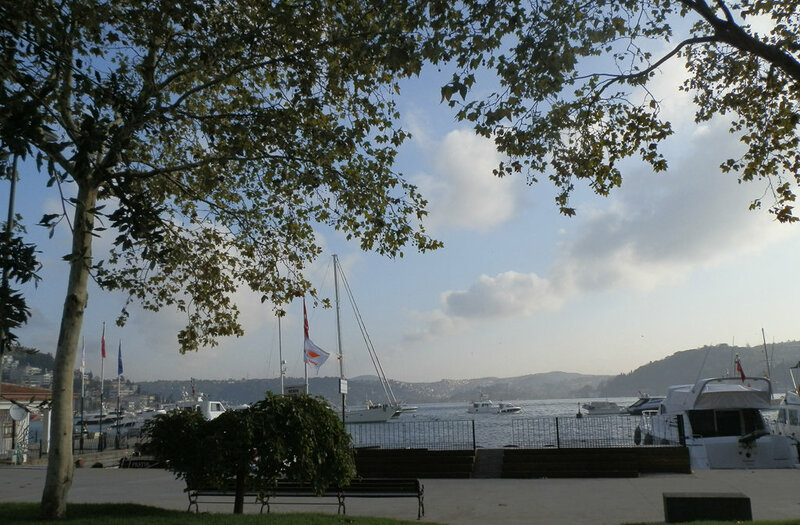 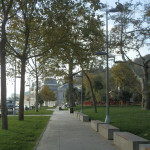 Located on the Bosphorus shore, Bebek Park, named for the district in which it is found, was opened to the public in 1908 after the Proclamation of the Second Constitutional Era. 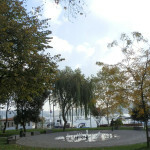 It was restored by a team led by the Italian architect Ermanno Casasco and reopened as Türkan Sabancı Bebek Park in 2008. 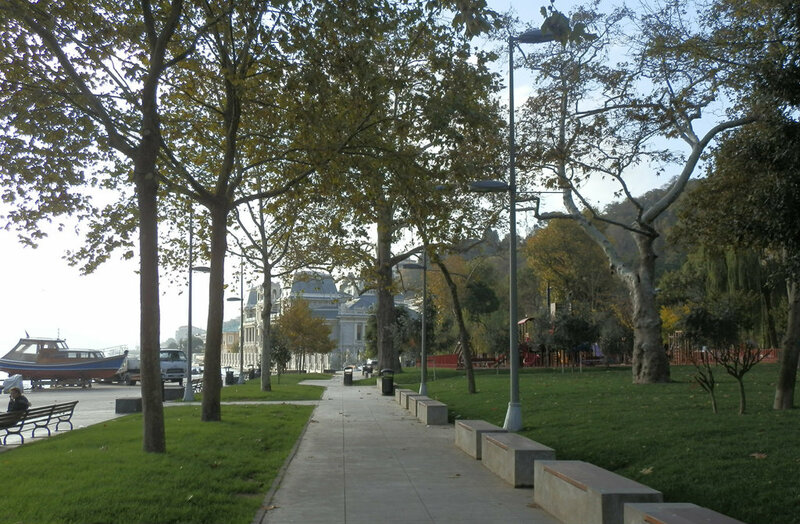 The park has 8,800 square meters of green space and its various decorative plants and century-old trees make the park a spot worth visiting. 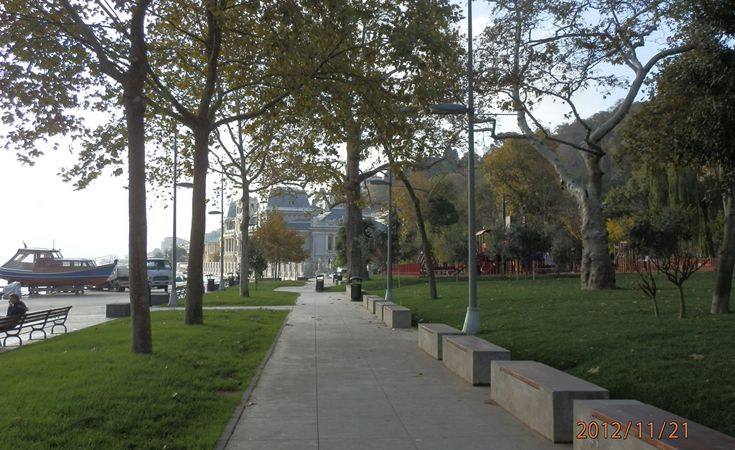 Walking paths, areas for walking pets, a playground and resting spaces are found in the 16,000 meter square park.